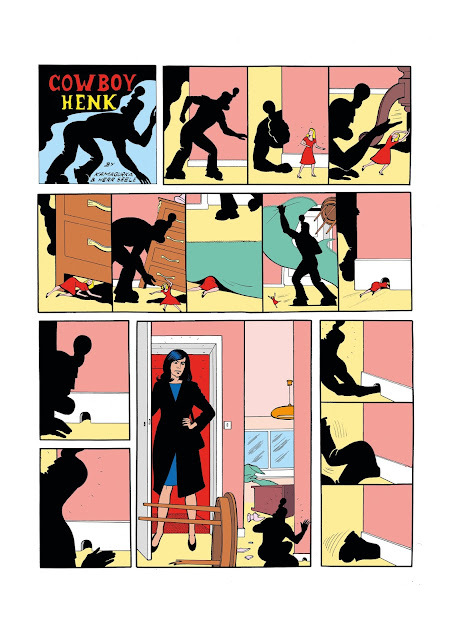 COWBOY HENK: ALMOST SOLD OUT! The last of the Comic Heroes. 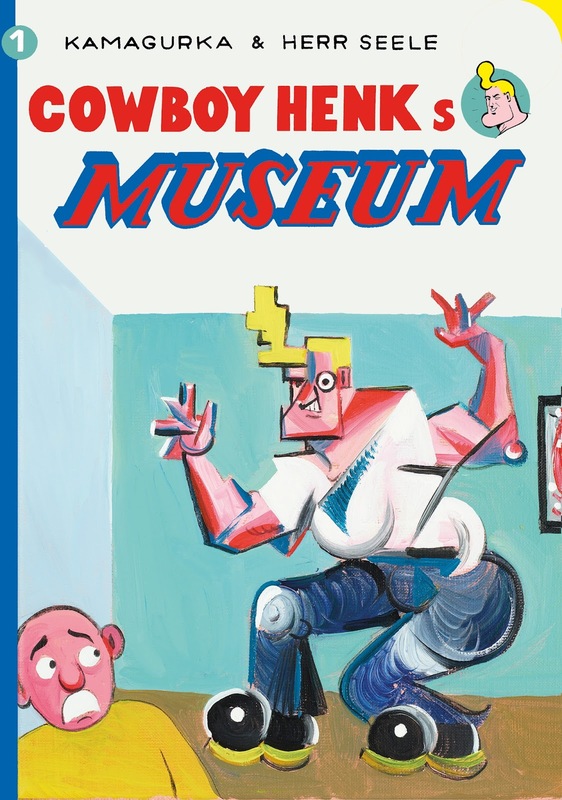 Cowboy Henks Museum, a book with stories without words, is almost sold out. It is a limited edition of 500 books, so grab one while you can! Available in our shop . 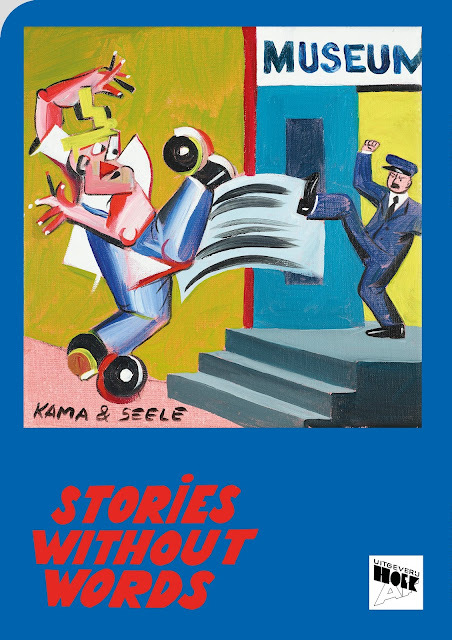 You can also buy our second book in the series and even take a subscription for 4 books. So you never miss out on a publication. 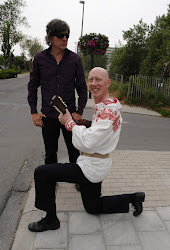 Surrealisme for the masses! 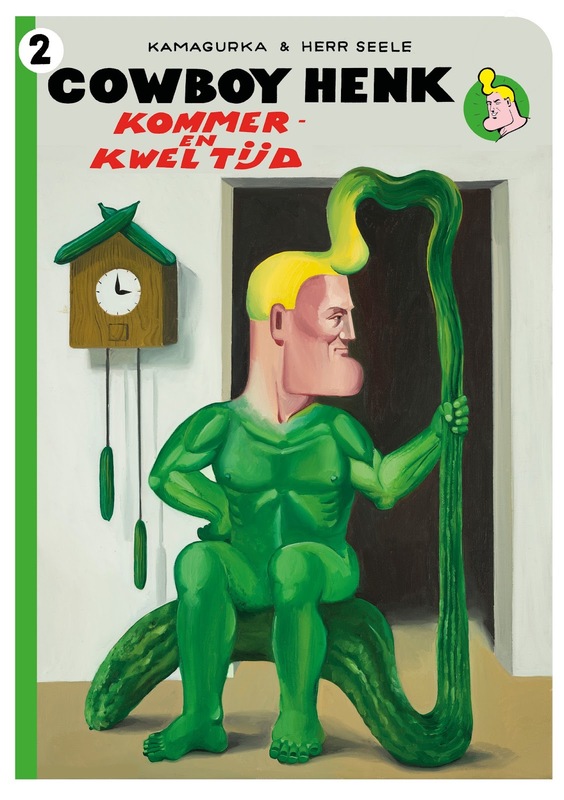 Forget about Tintin! This blog is dedicated to Belgiums absurdist comic hero. Have a taste of dadaïsm brought to you by the iconic halfwit with the torso of a Greek God, Cowboy Henk. Truly the last comic hero!